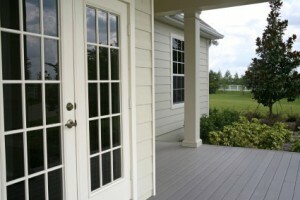 You want your home to look its best and that is why choosing the perfect American Canyon patio doors is so important. You want a look that suits your style, is cohesive with the rest of the home design and also works with your budget. All of that can sound like a tall order to fill except all you really have to do is take steps towards careful planning and selection. Of course working with a trained and experienced professional in the industry is always a good idea too. You want to get input and feedback from someone who knows what works and what doesn’t. Aside from that though, there are a few other points to ponder before locking down which door will be worthy of your home. Keep in mind that your doors and windows are probably the only feature of your home that affects both the interior décor as well as the exterior aesthetics. You will need to plan for something that you love the way it looks from both inside and outside of the home. So what else should you keep in mind? How wide do you need the space to be? If you are a family that often hosts outdoor gatherings or likes to have the doors open to connect the indoors to the outside then you may want something like French doors. This will also make it easy if you carry a lot of food or furniture back and forth. How much space around the door? French doors for American Canyon patio doors only work if you have the space for it. If not then you will need to consider something more user-friendly like sliding glass doors. Consider security too! Lots of doors look pretty and yet are ideal for break-ins. Don’t take chances with the safety of your family, home and belongings with pretty doors when you need something stronger in place. Think security and safety before just focusing on attractiveness. When it comes to making decisions about your doors and windows you need a professional you can trust in. 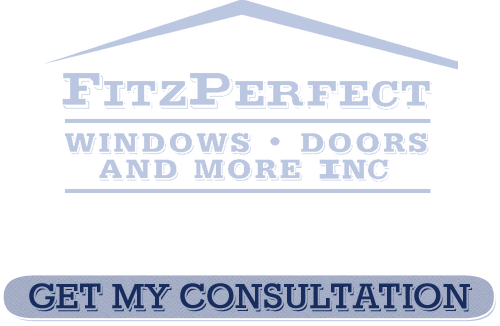 At FitzPerfect Windows - Doors and More we have the training, knowledge and hands on experience to help you complete your project. While other companies may focus on trying to upsell we just want you to be 100% satisfied. 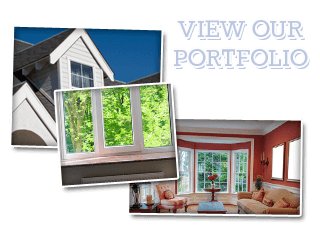 To find out more about your options for American Canyon patio doors call us today to set up your free, in home consultation. Never settle for less than the best when it comes to your home.